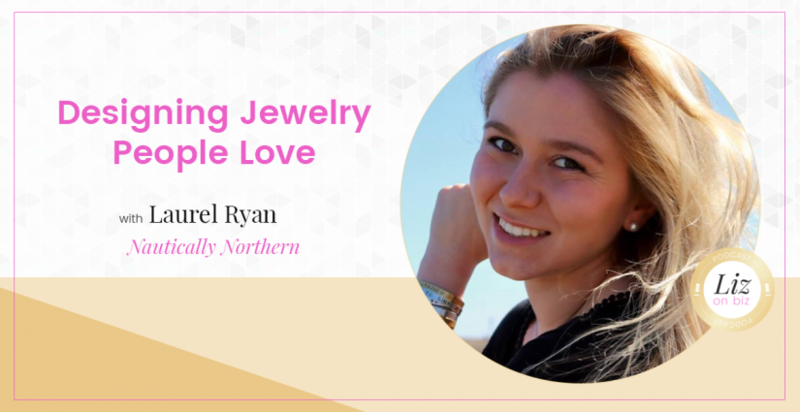 Lauren Ryan founded Nautically Northern in 2016 after moving to Cape Cod. Their bracelets and necklaces are designed to help you show off what means the most to you. Each item is hand stamped which makes them all unique. No two are ever alike. For every item sold Nautically Northern donates $1.00 to the American Red Cross.